It’s impossible to list all new releases, so I’ll just subjectively pick the ones I liked, LOL. 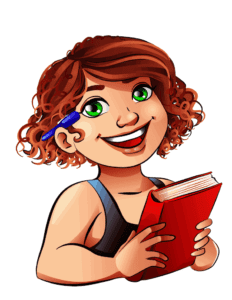 If you love mpreg, you have got to read Piper Scott’s new release The Problem. It’s freaking hot and sweet at the same time. Wonderful, unique characters and a great start of a new series. I loved it so hard. Grab it here (also in KU). 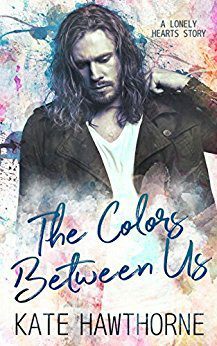 I haven’t read The Colors Between Us one yet, but it’s definitely on my to-be-read pile. The cover is gorgeous and the premise intriguing. You can find it here (also in KU). This is a new author to me, so I can’t say anything else than that this series is on my TBR pile. This is the third book in a series, but they’re stand alones, and what appealed to me was that they combine mpreg with suspense, which is what I do as well. So I’m definitely gonna check this series out. You can find it here (also in KU). There are some great freebies right now, but be fast! 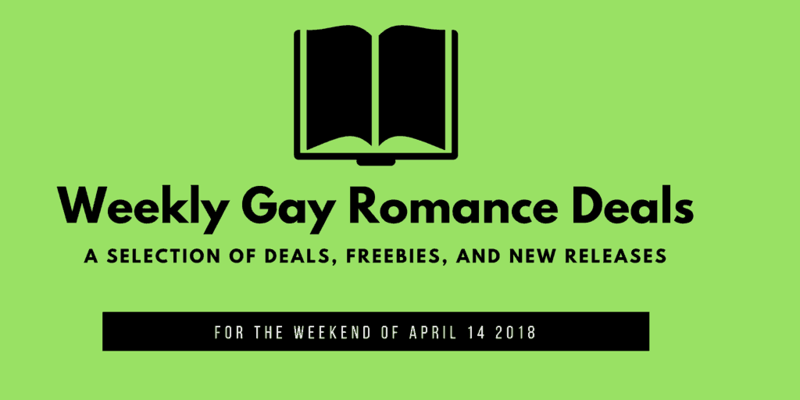 RJ Scott has three books for free right now in the Sanctuary Series: Guarding Morgan, The Only Easy Day, and Face Value. A.M. Arthur has The Truth as he Knows It for free. Noel and Shame are perfect for each other and I loved this book. This is an awesome series that also has a beautiful MMM romance in a later book in the series. 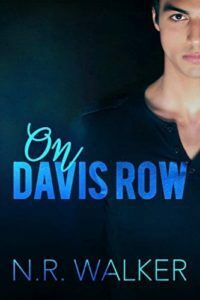 On Davis Row is 99c right now. I loved this book by N.R. Walker, but then again, I love all her books, LOL. Her Red Dirt Heart Series is one of my all-time favorite gay romance series. On Davis Row is about the slow burn relationship between a convict and his parole officer and it’s SO good. Grab it here on Amazon. I haven’t read much of Keira Andrews, but I really liked the ones I did read, so I’ll be grabbing this 99c deal for sure. 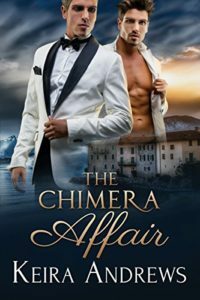 A spy gay romance, what’s not to like? Buy it here on Amazon. Another 99c deal you want to get. This is a great series with unconventional characters and tropes. This is the first book in the series. Grab it here on Amazon. If you like daddy kink, you need this book. Enough said. Grab it here for 99c. Wish more books were available on Kobo or Google Books. Previous Previous post: Alpha’s Sacrifice is Live!